Earth Moon Earth – YouTube. What happens when you send the Moonlight Sonata to the Moon and back? The Moon keeps some of it! 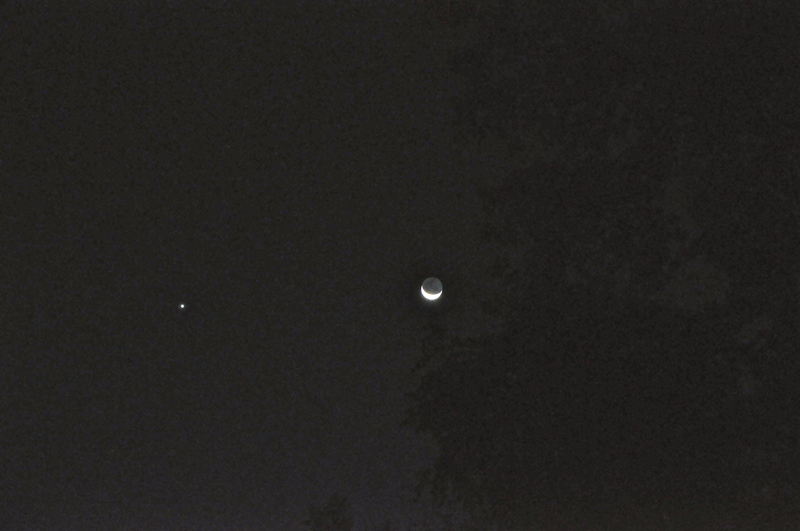 On the morning of October 12, the Moon and Venus were very close to each other in the morning sky. It was very pretty.